Before talking about Lineage OS 15, let’s go back to December last year, when just a few days before the New Year, we heard something that broke the heart of many custom ROM lovers. Cyanogen Inc announced that they were discontinuing all the Cyanogen services. It put a stop to all the support for official CyanogenMod ROMs. A company pulling their support out of an open source project does not mean it has to die. But then, we got another news that was rather a good one. 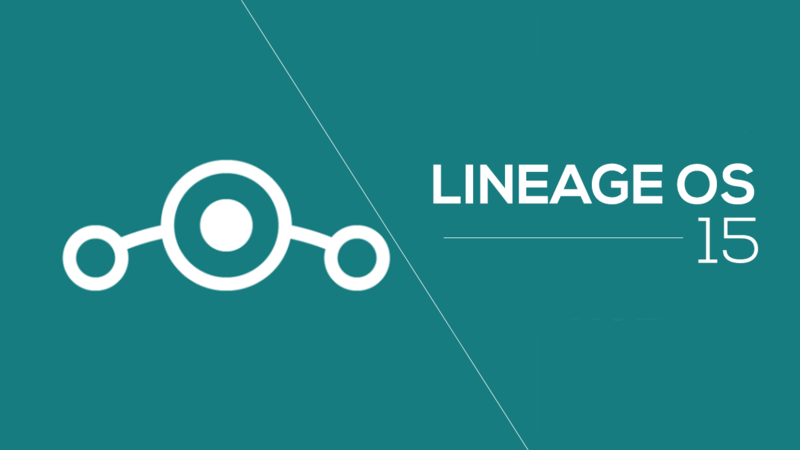 We came to know that CyanogenMod is continuing but with a new name – Lineage OS. After few days, we got the unofficial builds then after a couple of months; official Lineage OS Builds arrived. Well, that’s how CyanogenMod 14 got converted into Lineage OS 14 based on Android Nougat. 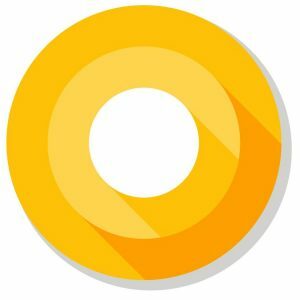 Now, since Google is going to announce the official build of Android O in early August, it will be good to talk about the next big update of Lineage OS i.e., the Lineage OS 15. LINEAGE OS 15 – WHAT ARE WE EXPECTING? 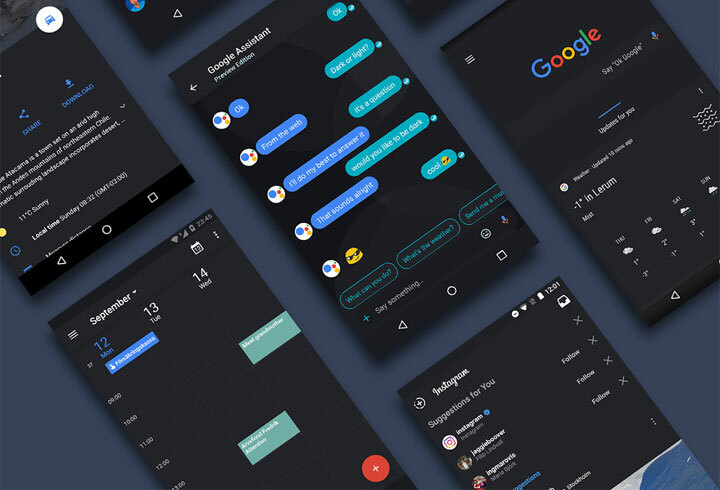 If you were (or are) a user of CyanogenMod, then you are well aware of the Theme Engine that took the Android customization to the next level. But, unfortunately, as the Lineage OS 14 arrived, the developers couldn’t port the theme engine to it. This gave rise to Substratum. So, with the upcoming Lineage OS 15, there are two chances – either the Theme Engine is returning with the next update or Lineage OS and Substratum are merging. We all know that if this happens, it will be great news for all the custom ROM lovers out there who want to take the customization of their Android device to a whole new level. Well, now let’s talk about the features that the Lineage OS v15 is going to inherit from the Android O itself as we know Google brought a lot of exciting features to the next Android version. First of all, it is expected that with Lineage OS 15, we are going to see the Picture in Picture mode that lets users watch any video, either from YouTube or the gallery, in one corner while using any other app. Well, now talking about the expected launch date, we expect that Lineage OS 15 will arrive by the end of this year. We have seen that the first experimental build of CyanogenMod 14.1 based on Android 7.1 was released for Oneplus 3 devices on November 4, 2016, whereas the Nightlies began from November 8th. So, we can expect the LineageOS 15 to arrive in November as Experimental release and in December as the stable build. Again, these are all our expectations. So, what are your expectations with the Lineage OS 15? Do let us know via the comments section.